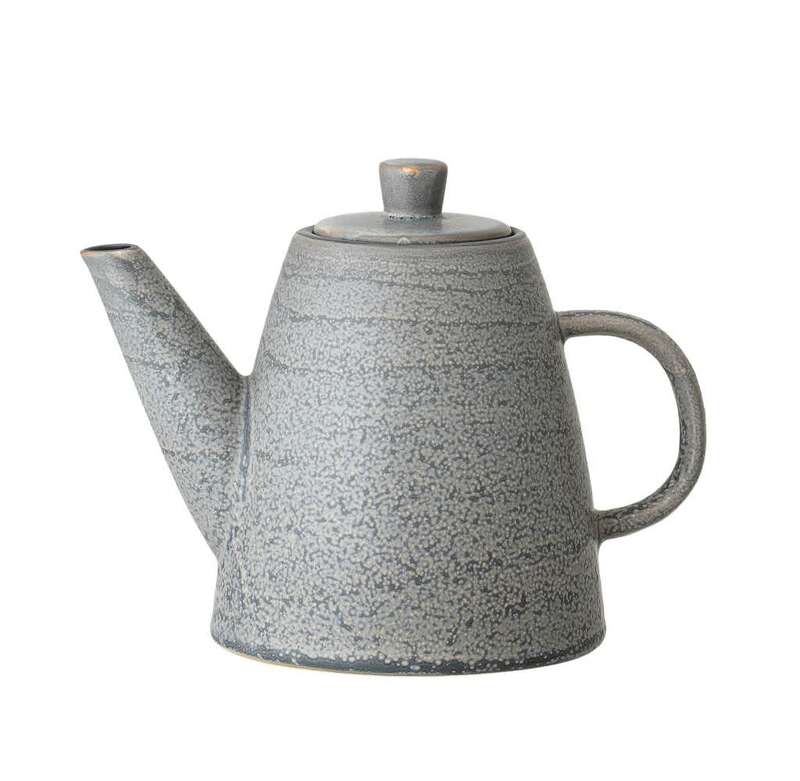 Smooth glazed grey tea pot. Very attractive grey glaze with beige dots. Perfect for your morning brew.